Questioning the death toll in the Balakot airstrike by the Indian Air Force (IAF) in response to the Pulwama terror attack, Congress’s Indian overseas chief Sam Pitroda said it was wrong to attack Pakistan. 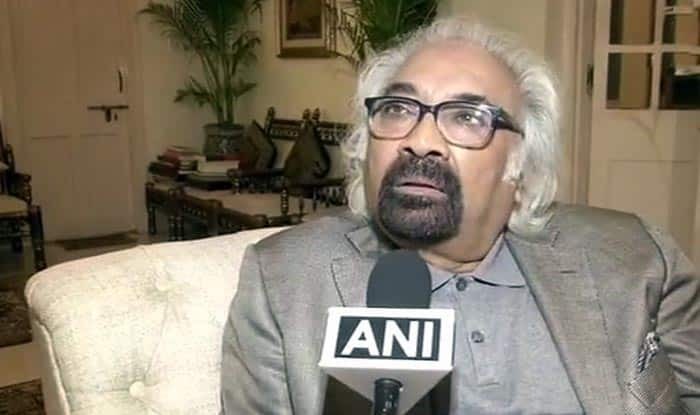 New Delhi: Congress’s Indian overseas chief Sam Pitroda on Friday raised quite a few eyebrows after he said that Pulwama-like attacks happen all the time. This controversial remark irked the government at the Centre with Prime Minister Narendra Modi replying that Opposition demeans India’s armed forces and humiliate families of martyrs time and again. Questioning the death toll in the Balakot airstrike by the Indian Air Force (IAF) in response to the Pulwama terror attack, Pitroda said it was wrong to attack Pakistan. Strengthening his attack on PM Modi, Pitroda also called the arrest of diamantaire Nirav Modi ‘an event’. “All I say is, event-based politics doesn’t make sense. Nirav Modi is an event. I am talking more about the holistic approach, which is embedded inclusion, which is embedded in what kind of a nation we want to build,” said the Congress’s Indian overseas chief. He continued his barb against the PM reacting to the statement that Modi symbolised a strong government and said that it is something the people of the country have to decide. “India will have to decide, strong is not necessarily a good thing for democracy. Hitler was also very strong, all dictators are strong, the Chinese leader is very strong, is that what India wants?” said Pitroda. Meanwhile, PM Modi launched a sharp attack on Congress and said that the Opposition had shamed the Indian armed forces.